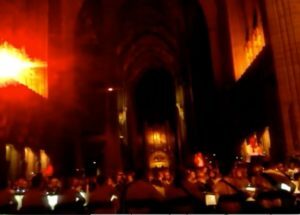 Performance: Guitar Trio with Rhys Chatham, Robert Longo, Ernie Brooks, Karen Haglof, Jason Bartell, Jonathan Kane, Jon Kessler, and Lee Ranaldo. Experience the works on view in Proof: Francisco Goya, Sergei Eisenstein, Robert Longo in a new way with this one-of-a-kind concert. 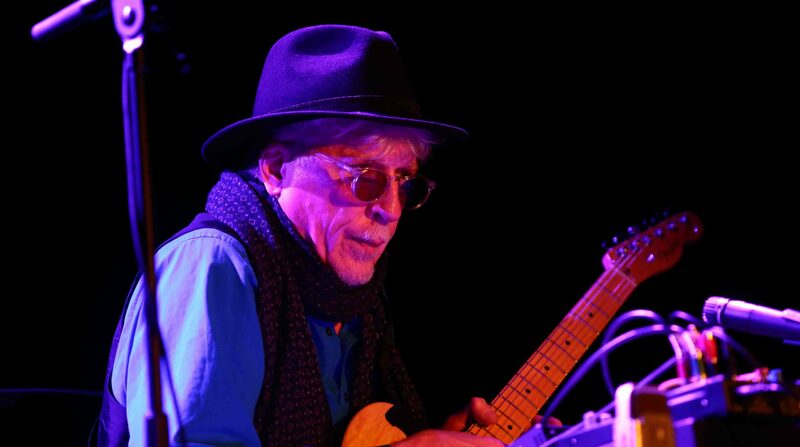 Rhys Chatham, a composer and instrumentalist who “pioneered the fusion of avant-garde minimalism with the electric crunch of punk rock,” performs his influential 1977 composition Guitar Trio in the gallery as an intense and ephemeral soundtrack to Sergei Eisenstein’s silent films. 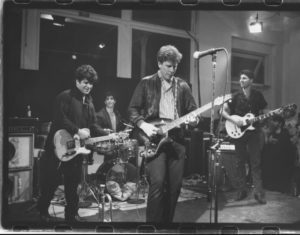 Chatham is joined in the ensemble by Robert Longo and a group of local musicians including Ernie Brooks, Karen Haglof, Jason Bartell, Jonathan Kane, Jon Kessler, and Lee Ranaldo. Seated tickets are $30 ($25 for Members) and include Museum admission. To receive the Member code, email membership@brooklynmuseum.org with your full name and Membership ID. Not a Member? Join today! This program is generously supported by NU Hotel.